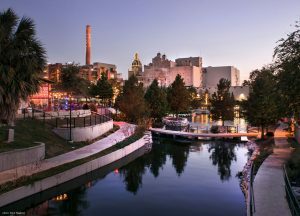 Our vision is to inspire stewardship along the San Antonio River. 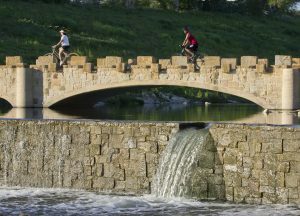 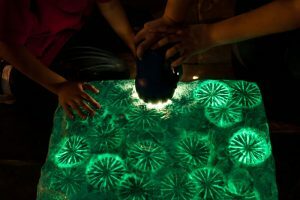 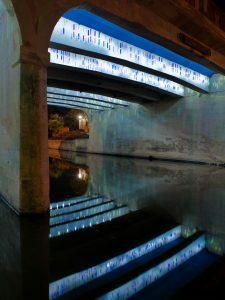 Our mission is to preserve, enhance, and transform the San Antonio River Basin as a vibrant cultural, educational, ecological, and recreational experience. 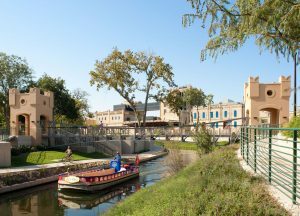 We support scientific and educational activities that promote and encourage the conservation, stewardship, restoration, preservation and enjoyment of the land and water resources of the San Antonio River Basin. 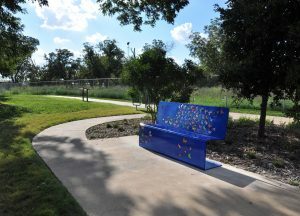 The San Antonio River Foundation is the nonprofit partner to the San Antonio River Authority. 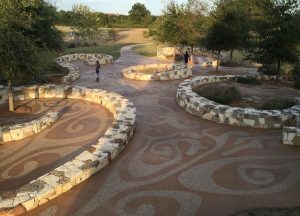 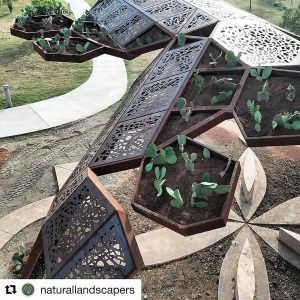 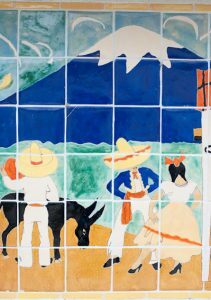 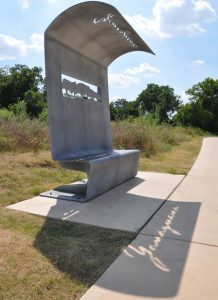 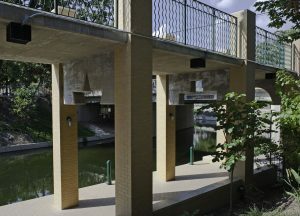 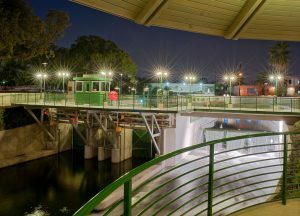 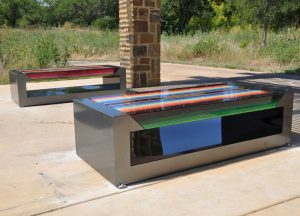 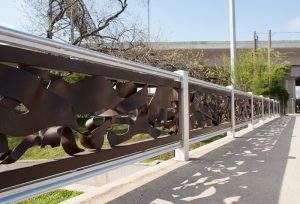 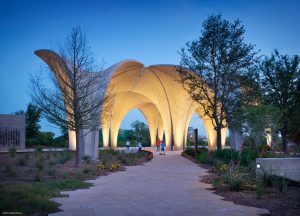 Established to provide amenities and enhancements along the San Antonio River and its tributaries not funded by public monies, the Foundation invests in and manages public projects that provide opportunities for residents and tourists alike to enjoy the river’s natural beauty, immerse themselves in its history and become thoughtful stewards of its future. 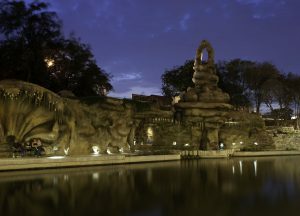 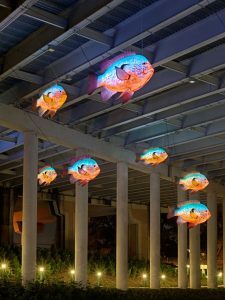 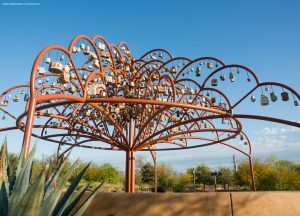 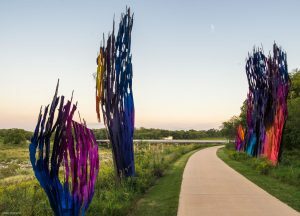 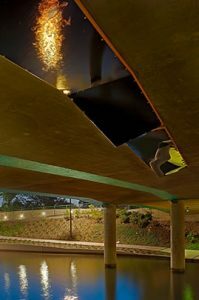 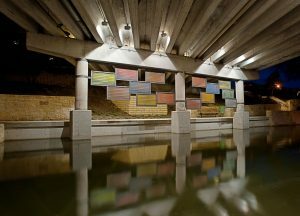 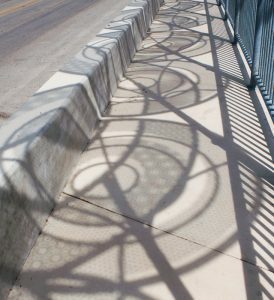 The River Foundation’s ambitious projects range from creating unprecedented opportunities for education, recreation and interaction with nature along the river to initiating, funding and installing exciting urban art projects by renowned regional, national, and international artists.